I found The magnolia League to be a bit of a dissappointment...hope you like it though! 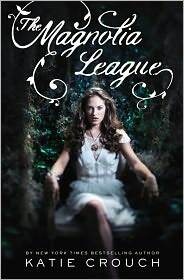 I think both of these look really interesting, but if I could choose only one I'd pick The Magnolia League. 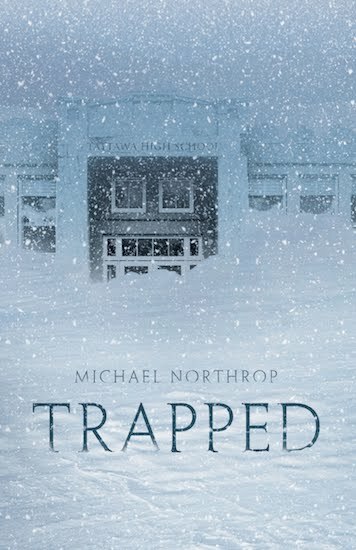 Trapped looks really great! 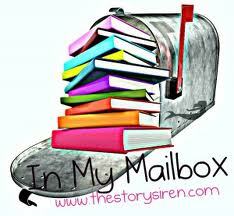 =) Happy reading!! Both of these sound great! Neither are high on my tbr list though. I'm looking forward to hearing what you think!